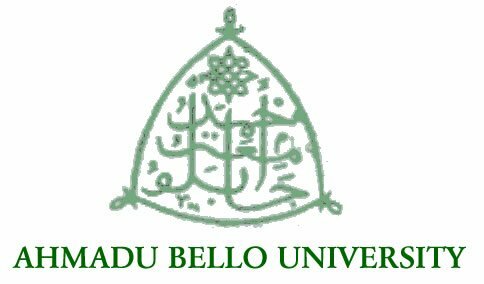 Ahmadu Bello University, ABU Zaria academic calendar for the 2018/2019 academic session has been proposed. The management of ABU has released proposed schedule of academic activities for the session online. Below, you will see the full academic calendar as published by Ahmadu Bello University on the official website of the school. The academic calendar contains information on educational activities for both first and second semester for the 2018/2019 academic session. Below is the released calendars for ABU Zaria, first and second semester, 2018/19 academic session. We wish you a prosperous 2017/2018 academic session!! !